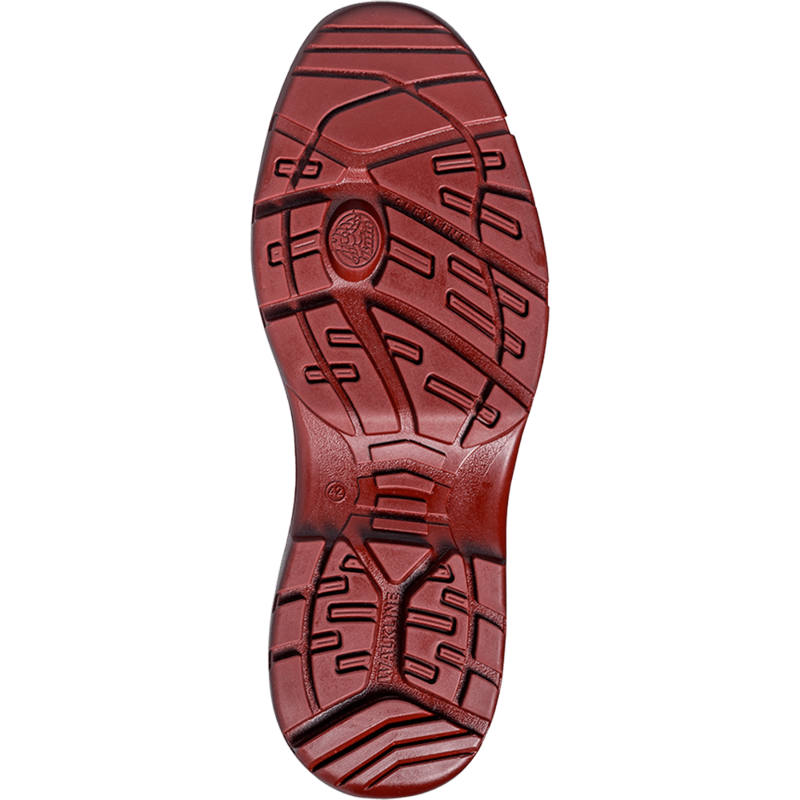 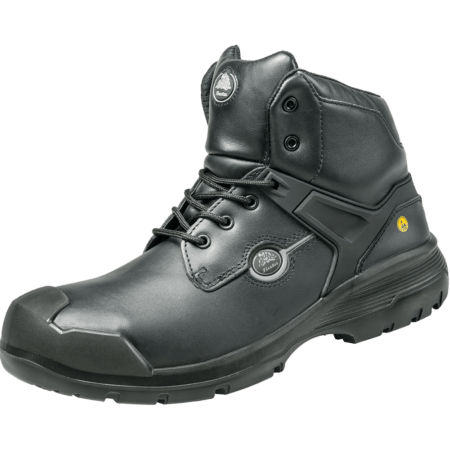 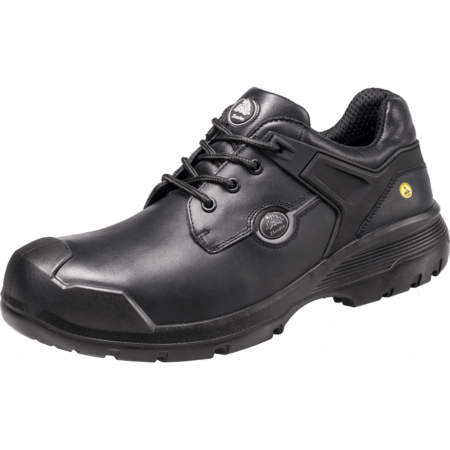 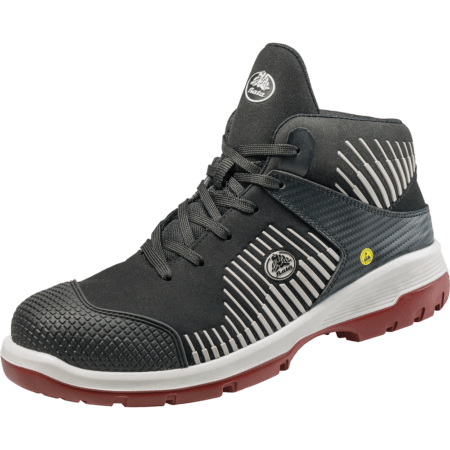 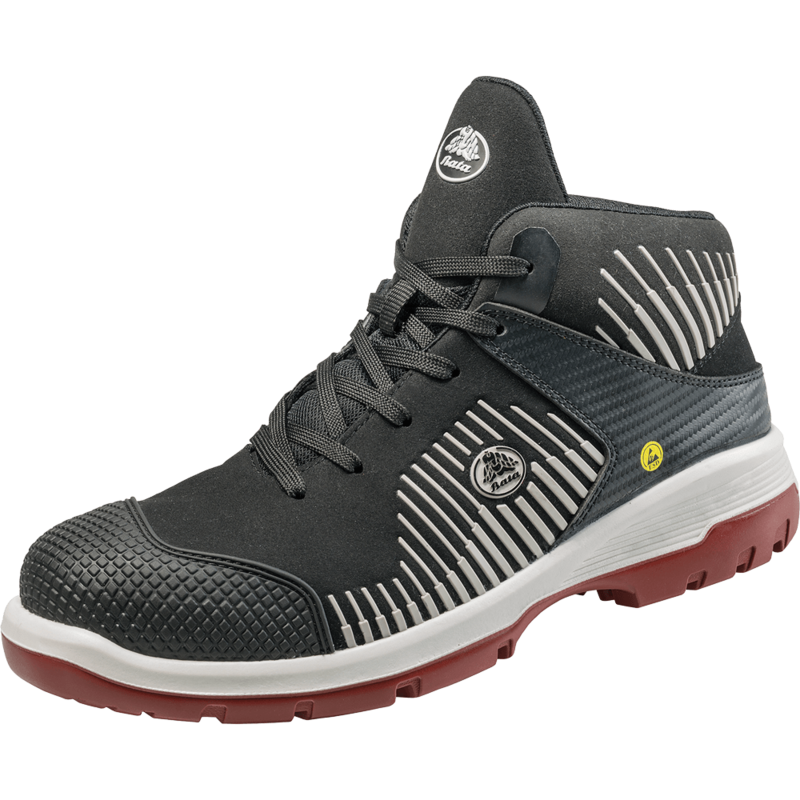 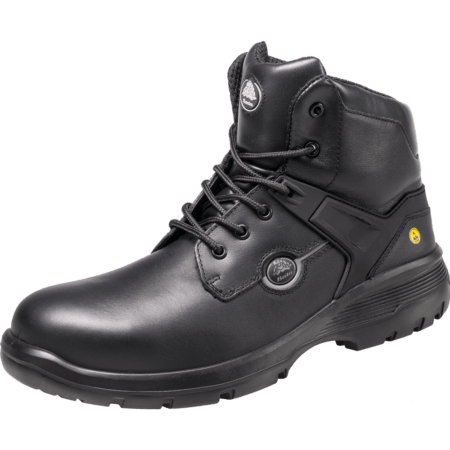 Score is an S3 safety shoe, completely metal free and lightweight. 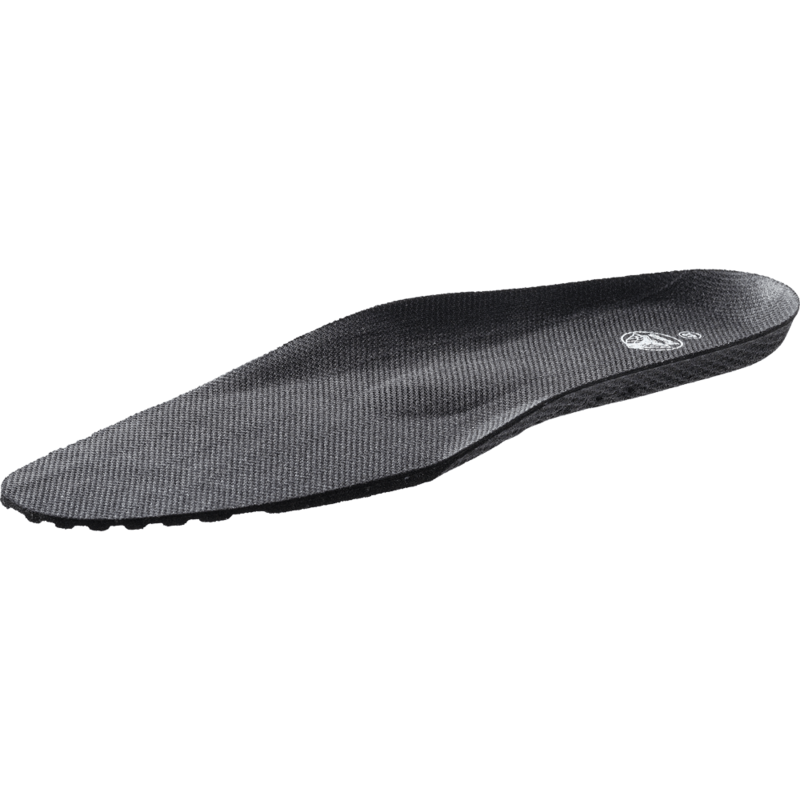 Forward is a collection featuring double density PU soles with enhanced slip resistance due to the new Flex Grip. 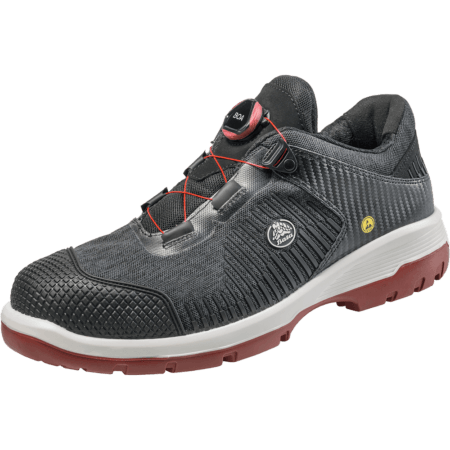 This new technology gives the sole the desired adaptability ensuring that these lightweight safety shoes exceed the SRC standard.